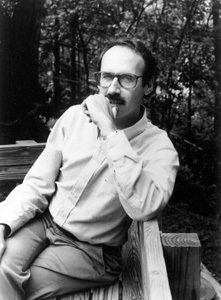 ROSS FELD is the author of four novels, a book of criticism, and a collection of poetry. He is the recipient of a Pushcart Prize, as well as fellowships from the National Endowment for the Arts and the MacDowell Colony. He lived for years in Cincinnati, where he died in May 2001.